JEI Learning Center helps families and young students achieve inside the classroom, every day! Explore the area’s best after-school programs, reading programs, writing programs, math tutors, and more by contacting the early education center today. Stop by JEI Learning Center at 246A Boulevard in Hasbrouck Heights, or call 201-426-0778 to speak with someone directly regarding registration and enrollment. 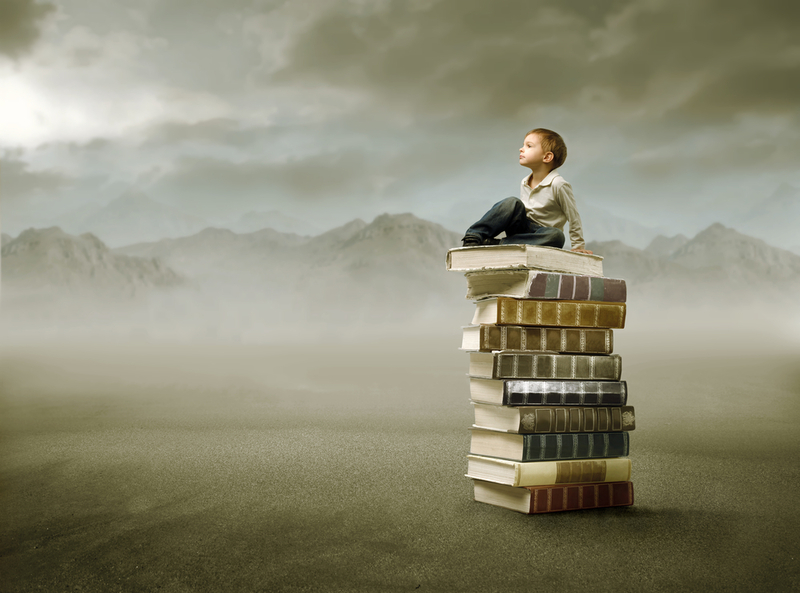 Would your child benefit from more reading and writing? Whether they’re struggling in school, or need more of a challenge, one of the best things you can do for their education is enroll them in a reading and writing program, such as the ones offered by JEI Learning Center. Located in South San Jose, CA, and with chapters all over the country, the nationally acclaimed learning center gives students of many ages the skills and discipline they need to excel. Creates Better Citizens Through Critical Thinking Skills: If your goal is for your child to become a bright and informed citizen of the world, consider enrolling them in a reading and writing program. Students in these programs don’t just read new books, but have lively discussions about the plots, characters, and contexts in which the books were written. These materials inspire future world-changers and give them the skills they need to sway minds. Unlocks Opportunities Through Enhanced Reading Comprehension: When a child improves their literacy, doors open for them in every field. Whether they become interested in science, math, or the humanities, better reading comprehension will enable them to understand their particular field from an earlier age. Introduces Students to Great Literature: One of the hallmarks of JEI Learning Center’s reading and writing program is that it introduces students to new genres of literature, including fiction and non-fiction. This forces students out of their comfort zones, and allows them to expand their horizons. Who knows—they may discover a new favorite book they would have never found on their own! JEI Learning Center’s reading and writing program builds character and gets students more excited about learning. If you think your child would benefit, give the South San Jose, CA-based learning center a call at (408) 270-6162 to make an inquiry. More information about their reading and writing, math, and problem-solving programs is available on their website.